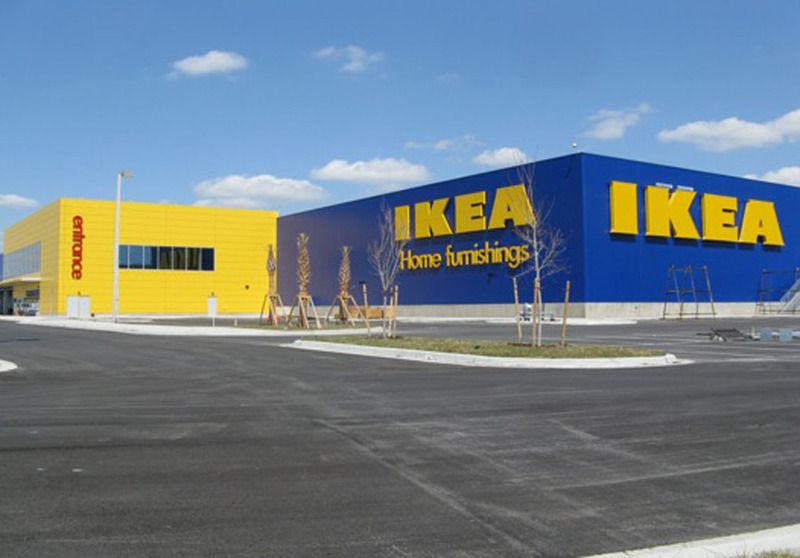 We are the Centria Dealer and a premier subcontractor of architectural metal wall panel systems used in commercial, industrial, and the non-residential markets. 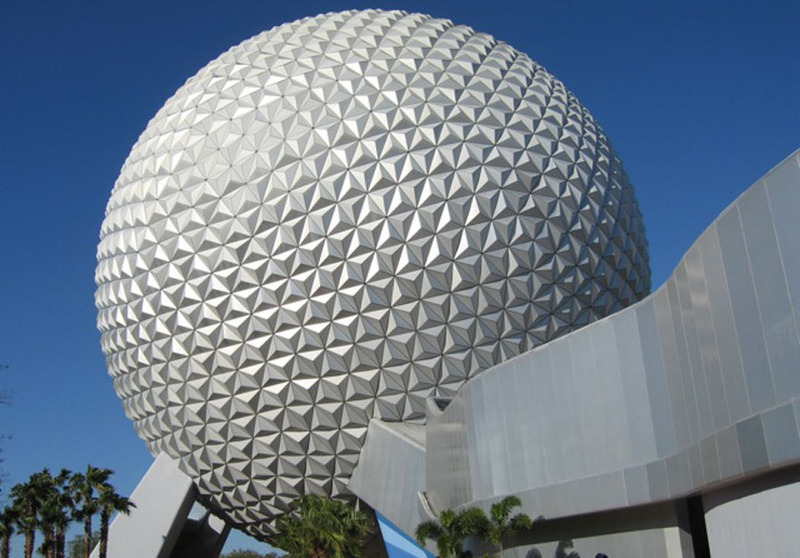 Our innovative metal wall and roof systems have helped create some of the world's most innovative and distinctive buildings. We deliver a wide variety of high-quality systems, as well as a full palette of colors and an extensive range of substrates and surface textures. Our team is composed of architects, modernists, innovators, and designers. We provide product selection consultation and cost estimating expertise. 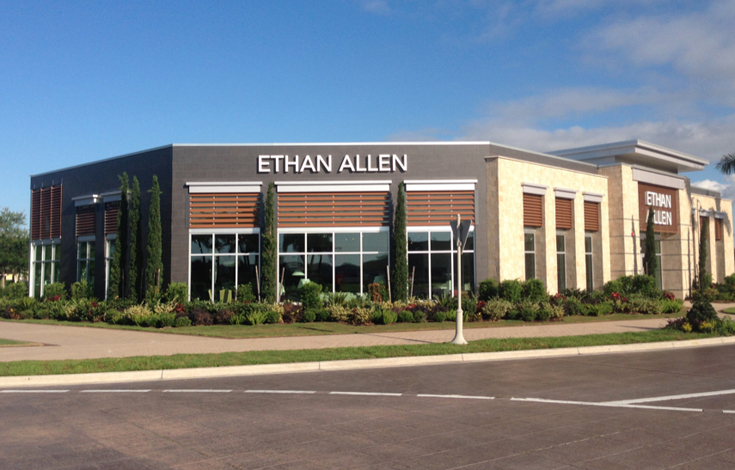 Ethan Allen was constructed in March of 2014. 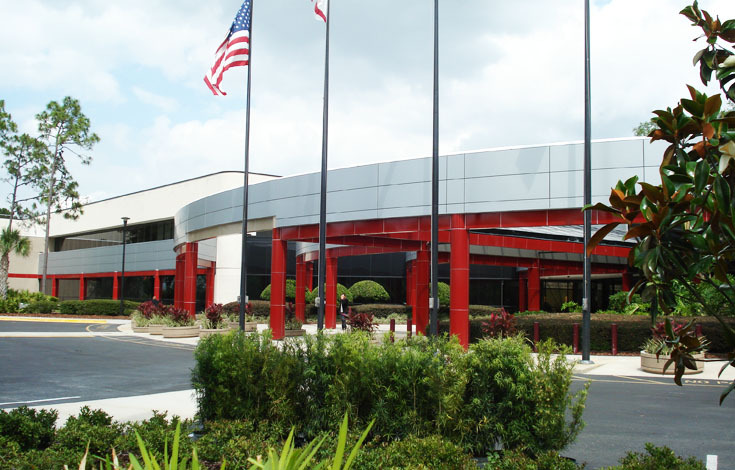 5Tco has installed Construction Specialties Louver/Sunshades in all windows to give this building a great modern look. Working Fast-Track with Jacobs and Lockheed Martin's Architects, 5tco prepared shop drawings and engineering for approval, furnished and installed 45,000 SF of VaproShield Self-Adhered Waterproofing and CENTRIA'S Straight and Curved FWDS2H-30. This work was completed with our own forces in 15 weeks from LOI to completion. Centria's Formawall Graphix System, 3” thick x 30” module with integral windows and mitered corners. The 5tco team furnished and installed this well known icon. The new panels expands the architect’s design options by allowing them to form unique, complex patterns and designs. Latest additions to company’s product portfolio offer a new level of versatility. The Versacor Elite Coating System is a premium metal coating system that provides the highest level of protection in the harshest climatic or conditions. Chasun Stephens brings impressive AutoCAD skills and estimating experience to 5tco's team. 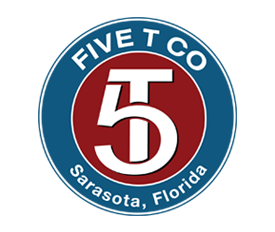 5tco is the CENTRIA Dealer and a premier subcontractor of architectural metal wall panel systems used in commercial, industrial, and the non-residential markets. Copyright @ 5tco. All rights reserved.